Bossier City, LA – Mr. Frank (Scarecreau) Williams of Bossier City, LA, 53. Was called home by His Lord on July 12, 2018. 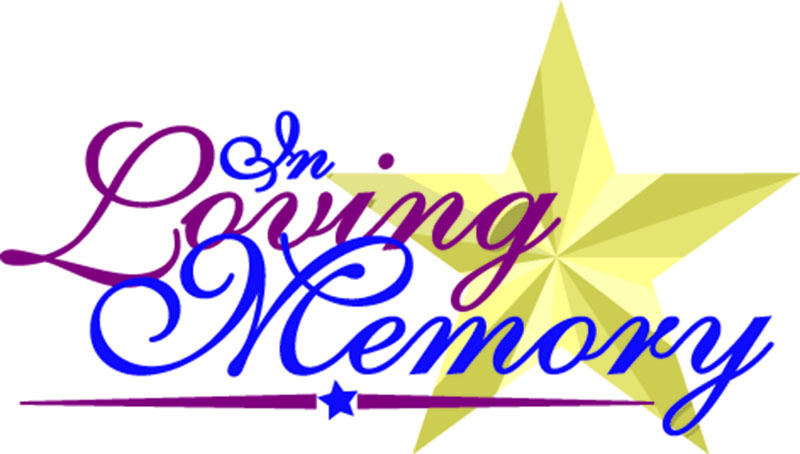 The Memorial Service will be on Saturday, July 28, 2018, at 2:00 PM at Benton United Methodist Church 4615 Palmetto Road, Benton, LA 71006.